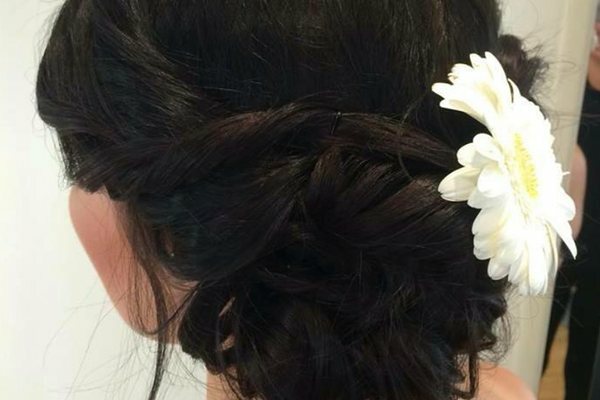 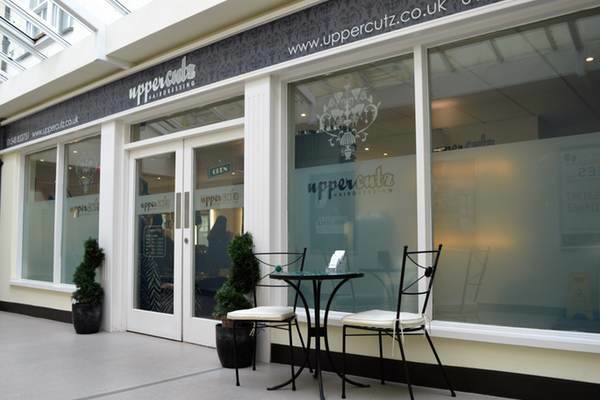 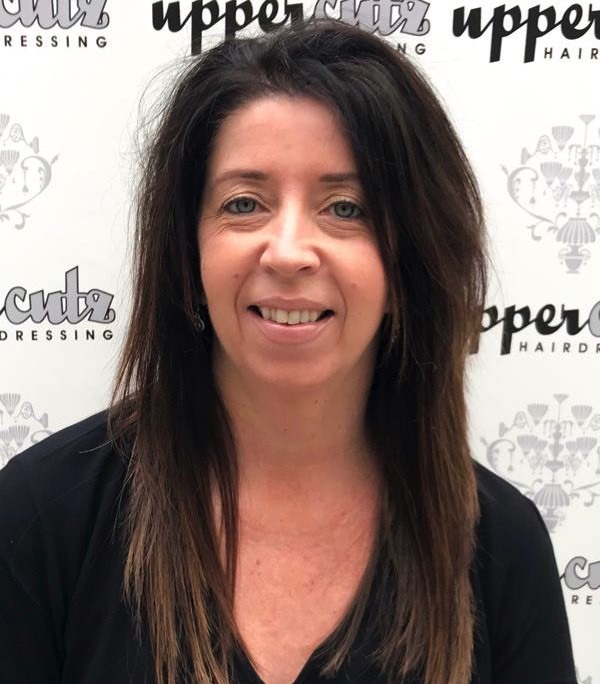 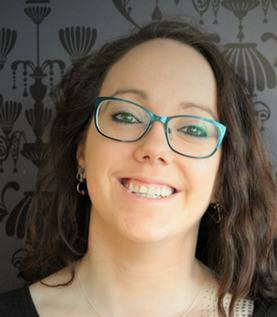 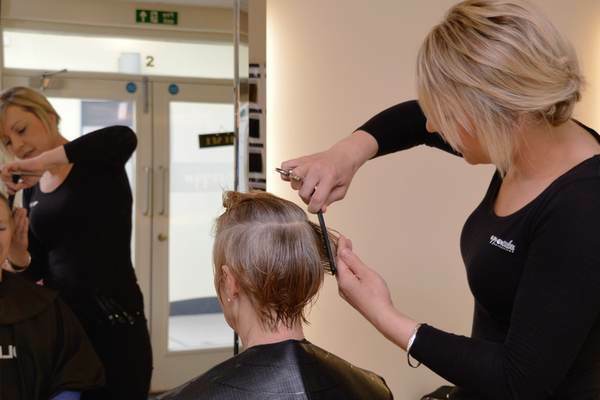 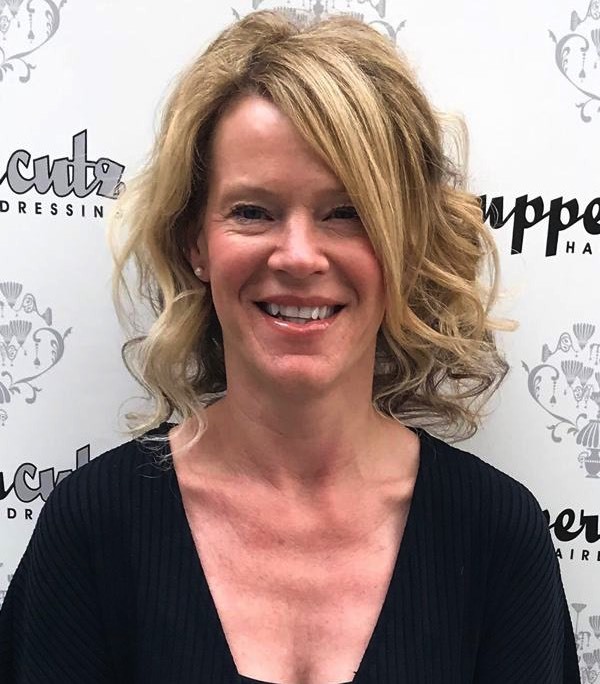 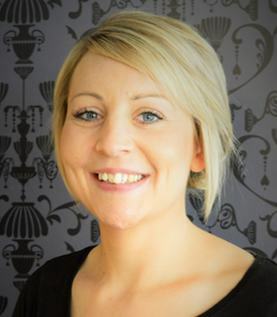 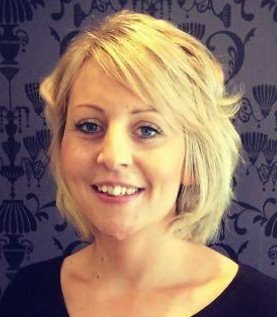 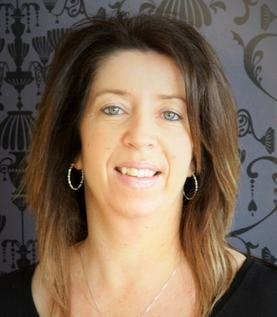 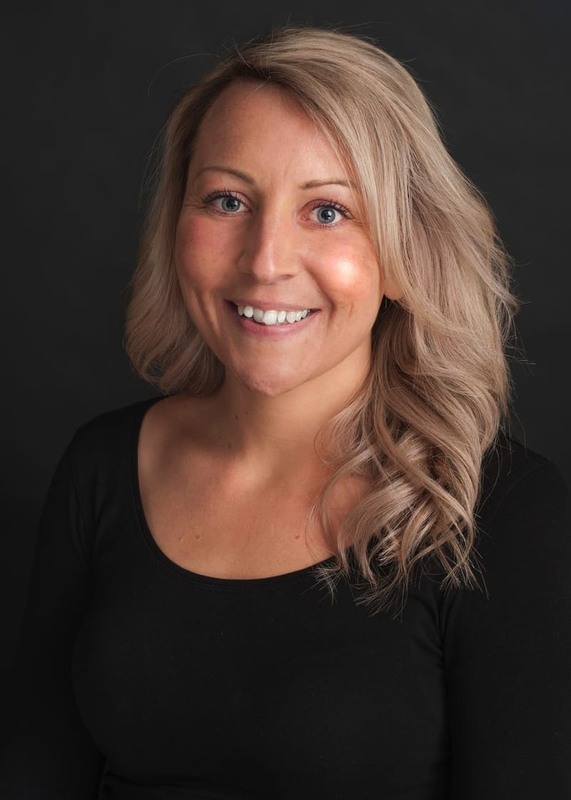 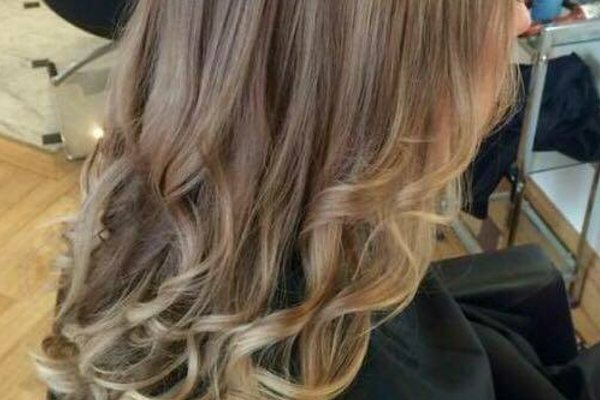 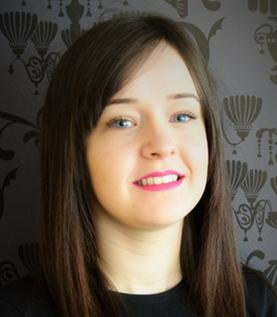 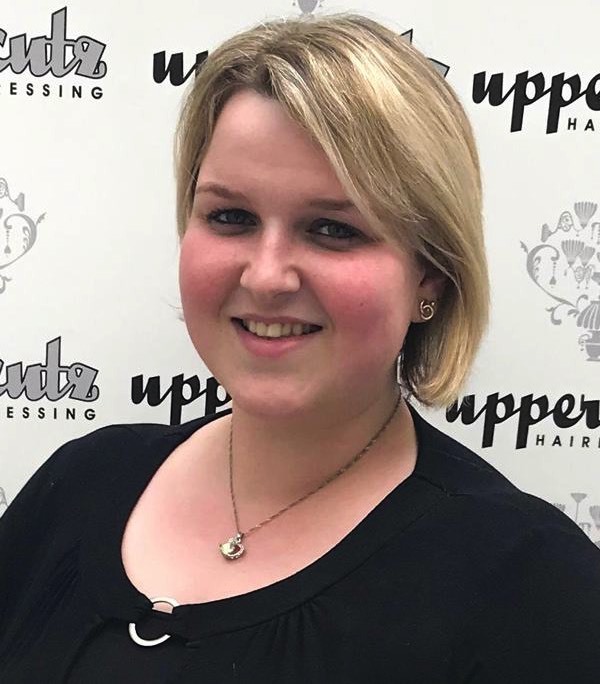 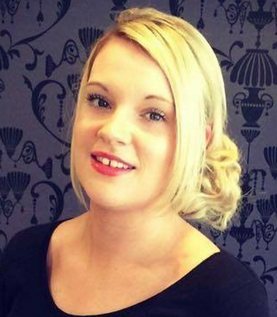 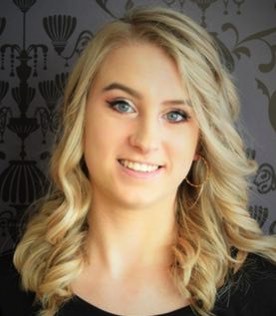 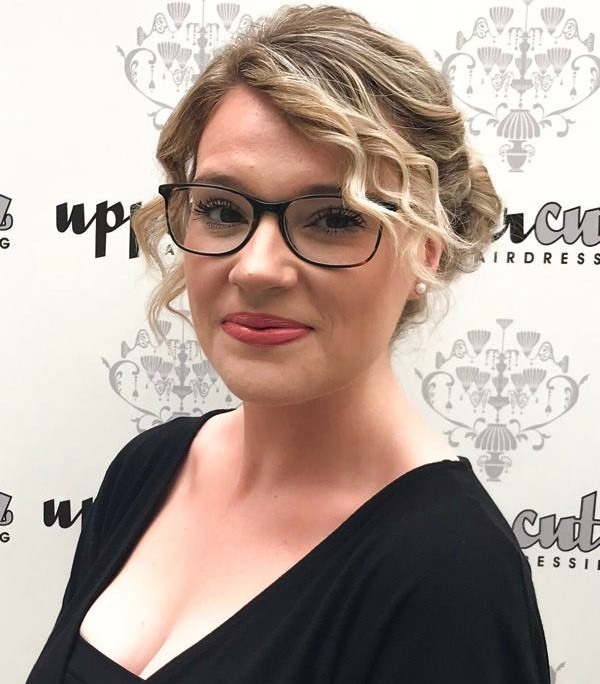 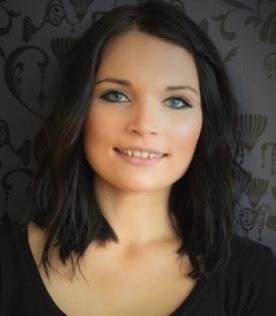 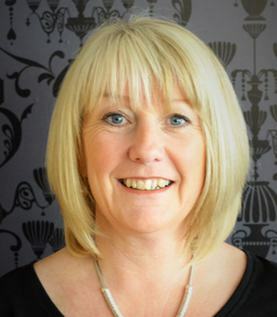 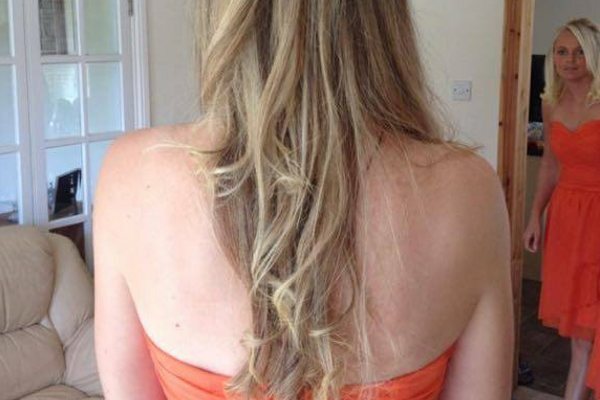 UpperCutz is one of kingsbridge’s most popular hairdressers, with a team of friendly, fully qualified, professional stylists providing a full range of hairdressing services for ladies, gentlemen & children, including personalised wedding packages. 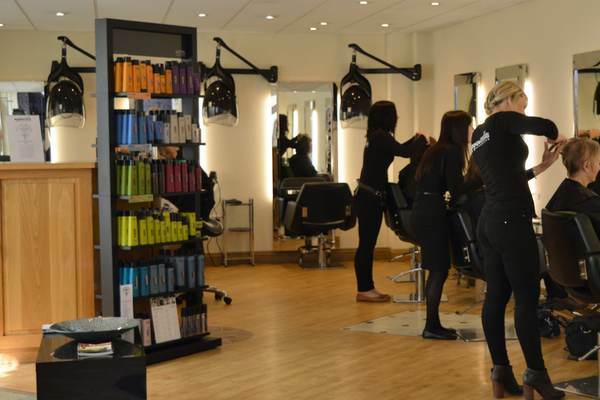 *Late night opening on Thursdays by appointment! 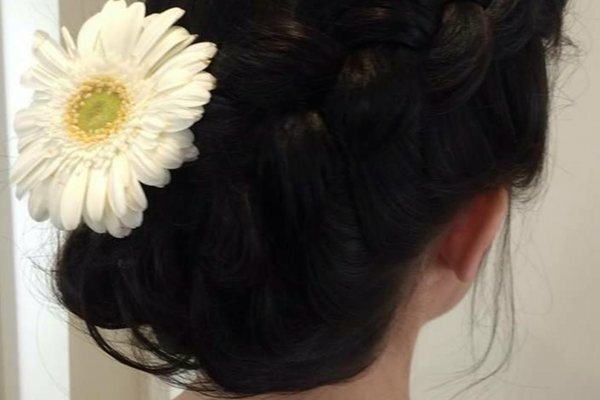 We offer a range of personalised wedding packages designed to meet your individual requirements, from bride only to wedding party and guests. 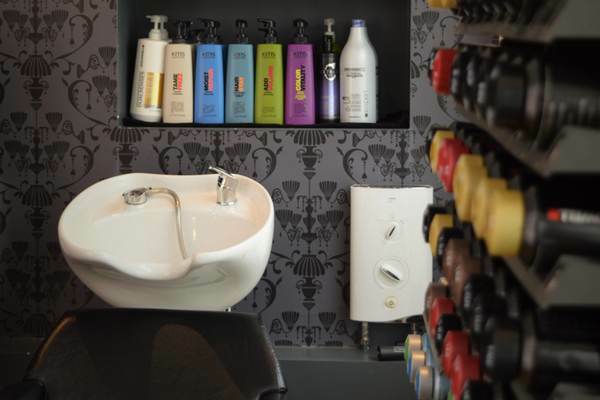 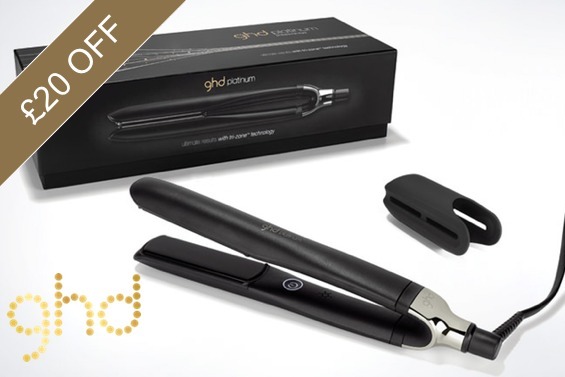 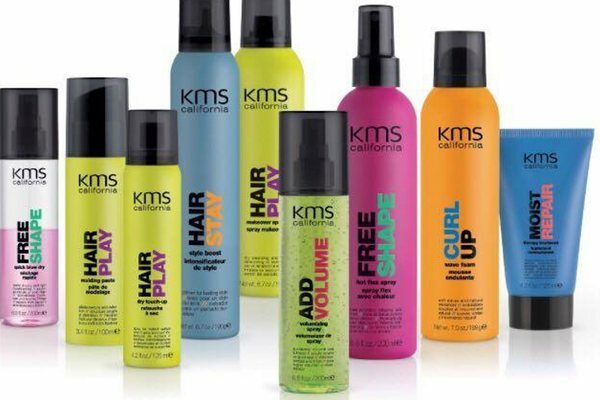 Offering an in-salon package and out of salon package at your chosen venue, we pride ourselves on a professional and relaxed service.